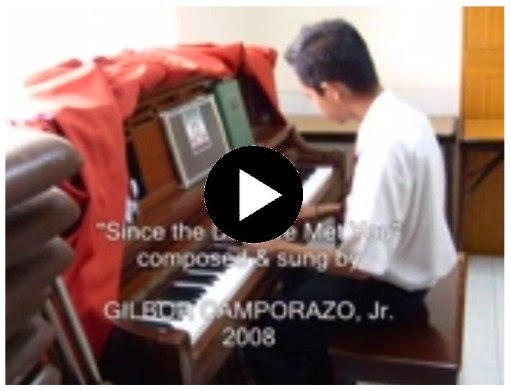 G'BORJZ 2008 is the first original musical album of my youngest son, Gilbor Camporazo, Jr. It contains 15 songs. Twleve are his original compositions. And the other 3 are his own version of LDS songs like "We'll walk by Faith", "The Rising", and "I'm trying to be Like Jesus". Gilbor Junior, now 25, is a reserved guy with an innate talents. Song writing and music composition is one of his hobbies. As a self-made musician, he plays the lead and rhythm guitar. After I taught him on how to read musical notes and dynamics and on how to play piano and the guitar, he displayed an extraordinary ability. And he even surpassed me in musical ability. Aside from music, he is also a dance instructor, a cartoonist; a charcoal, and portrait artist and even a graphics artist. 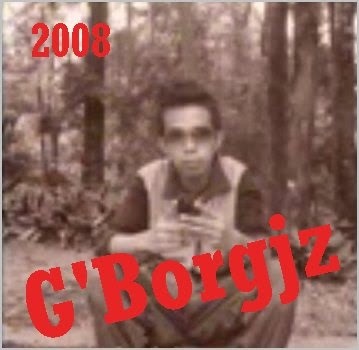 Except "Pretendin' I'm Alright" (2007), he had composed and recorded the songs in this album, G'BORJZ 2008 just a matter of 5 months, while preparing for his mission to serve at the Lord's vineyard. 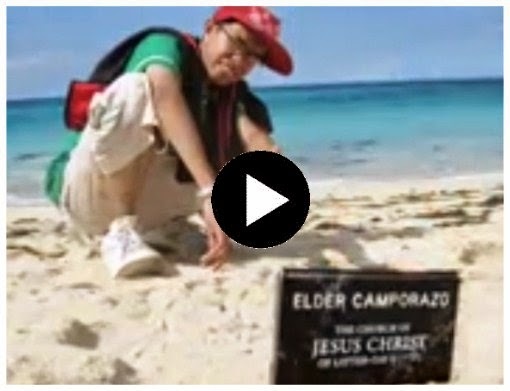 He started composing some of his songs on April 2008 and finished the rest on August 2008, 2 months before he went out on a mission. Presently he is studying computer programming at LasalTech here in our place, La Carlota City, Negros Occidental, PH. Jr is loaded with talents .like father like son .no wonder you are Blessed with good children. i listens to the songs,very enlightening. Thanks Tatess, Sionee and Joy. Sure indeed I'm very proud of him. He's so talented. But he has never inherited my ability and skill in writing. Very talented. I hope he'll be a breakthrough artist soon! Wow! Your son is multi-talented. Thank God that you have a son like him. Thanks Ivan. Yes, the Lord has given me a son who is versatile. He is using his talents in spreading the Gospel of the Lord. Nice. I admire new talents who compose original material. By the way congrats for winning in the PBA 2011! That's a very impressive talent! Congratulations for the new achievement! Such a talented kid. You must be proud of him Sir. Hope he will continue to share his talent to everyone. He's really good. The songs are so inspiring. You must really proud of your kid. I've listened to the first 3 songs. I hope his talent reaches a wider audience. Has he tried submitting demos to record companies or selling his songs to recording artists? I don't know how the music industry works, but I pray he's get his break. Your son is an all around artist and I hope his music album does well in terms of sales. Wow! Ang galing naman nito. 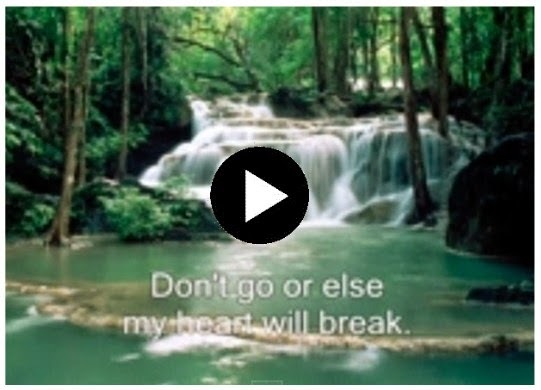 Original talaga :) Listening to the songs actually made me feel good. You seems like so proud of your son. It's nice to see a father and son that is in good relationship. I'm so impressed with your son for being so talented, at a young age he knows how to use his talent, he is persistent with his goals in life and very productive. I hope most of our younger generations would be like him, if only most of the parents also are like you who knows how to guide and assist their children to have a clear goal in life.